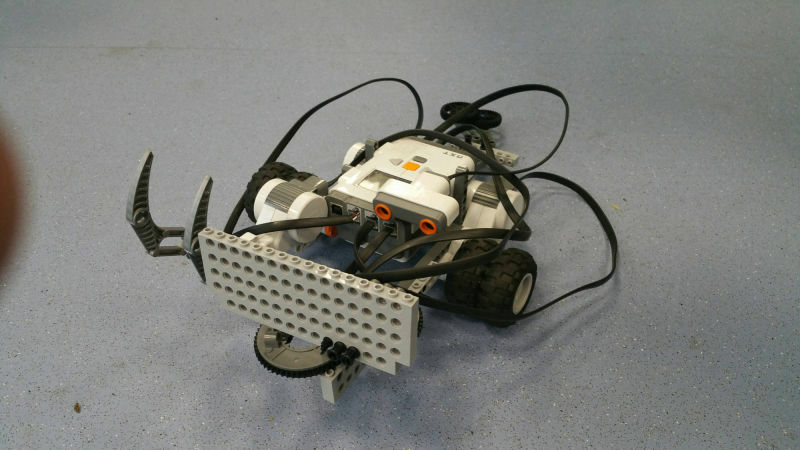 We make it easier to find and use the robotics kits and workshops you need, so you can focus on your teaching. Using a theory and test based curriculum is becoming a thing of the past. Fostering creativity in children and developing their emotional IQ as well as showing them how to learn as opposed to learning facts for exams is becoming more and more important. Robots are here. Their impact is beginning to be felt and will continue to increase as time goes on. Many of us know that an exam result is not the full indication of a child's ability and, sometimes, school can diminish a child's love of learning, which is a huge loss. Here at Restech, we are welcoming a change in education. A change where children have more time to play and freedom in their learning. 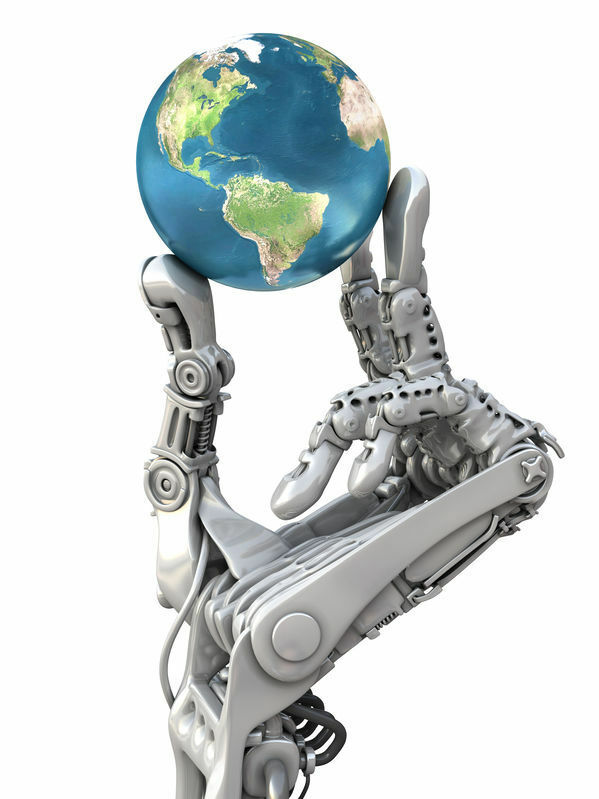 Restech stands for Robotics Educational Systems and Technologies. Many teachers, parents and schools as a whole want to include practical activities in their child's education. One enjoyable way to do this is to use Robot Workshops or Robotics STEM kits. 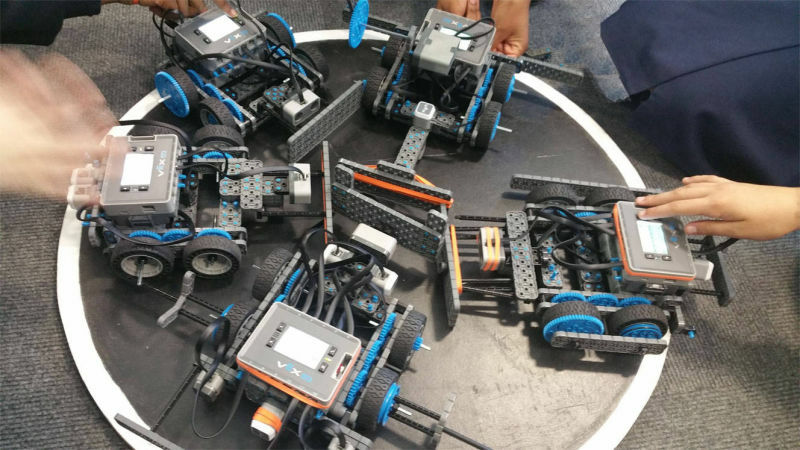 Our mission is to help teachers, parents and students to find the best robotics kits and resources that will meet their needs and help them begin learning robotics or to further increase their knowledge. We are unique because we have been teaching robotics in schools for the past decade. We have seen the change and challenges that the computing curriculum has brought about, and have helped thousands of students and teachers to overcome these challenges and develop their skills. Our knowledge, experience and expertise is unrivalled. 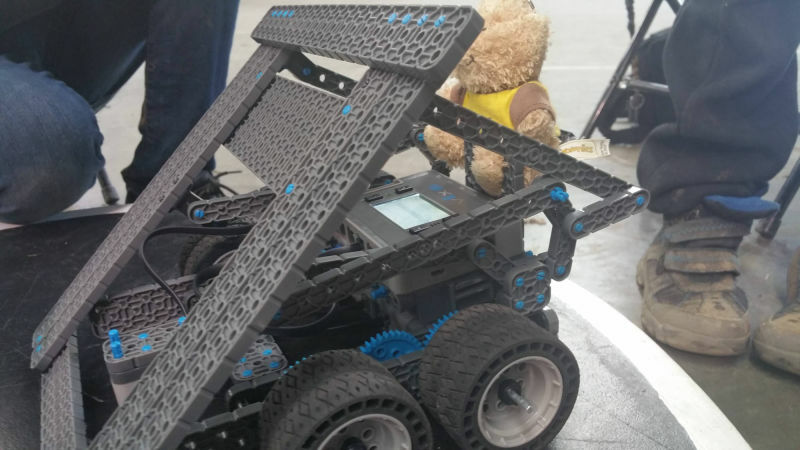 Now we want to use this expertise to help you make the right decisions when it comes to purchasing robotics and STEM kits or organising robotics based enrichment activities. We hope that you will find our website useful and please do get in touch to say hi or sign up to our newsletter. 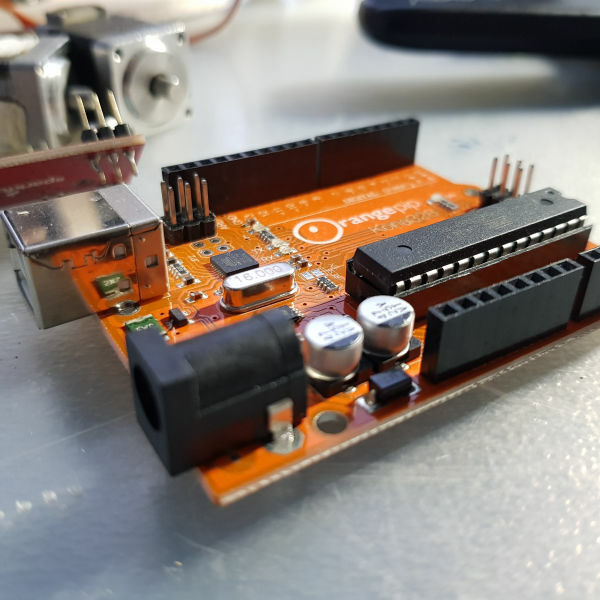 If you don't yet have your own robotics kit in school or at home, or perhaps you have some kit and are unsure how to best utilise it, a robot workshop is a brilliant way to get started. Workshops are usually filled with hands on robot programming activities, robot demos and sometimes assemblies too. During the workshops your students will learn how to make a robot and how to program them to complete fun challenges. 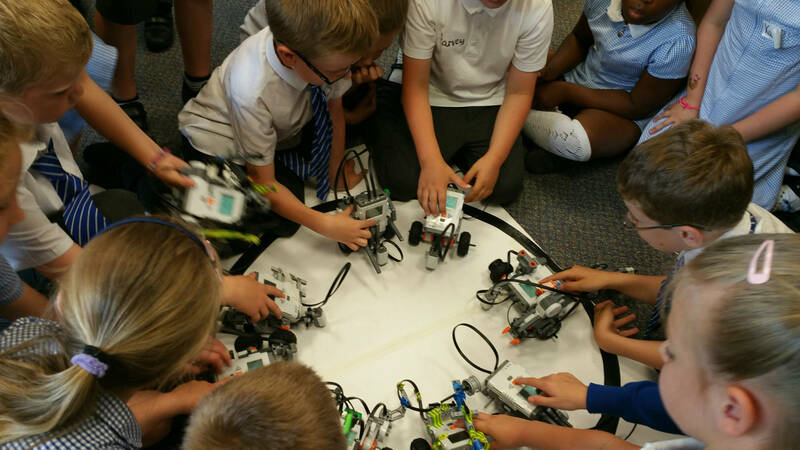 The challenges range from robot wars, robot football, first lego league style challenges and much much more. Below are our recommended robot workshop providers, click on the links to visit their website, or fill in the contact form and your enquiry will be passed on to them. We have included some useful information such as which ages groups they cover and types of workshops offered, to help you compare and save you some time. Zobotics use a problem solving approach in their workshops. Children are allowed to explore, learn through play and by making their own mistakes. They have a range of different robotics kits and their robot workshops are suited to ages 10+. 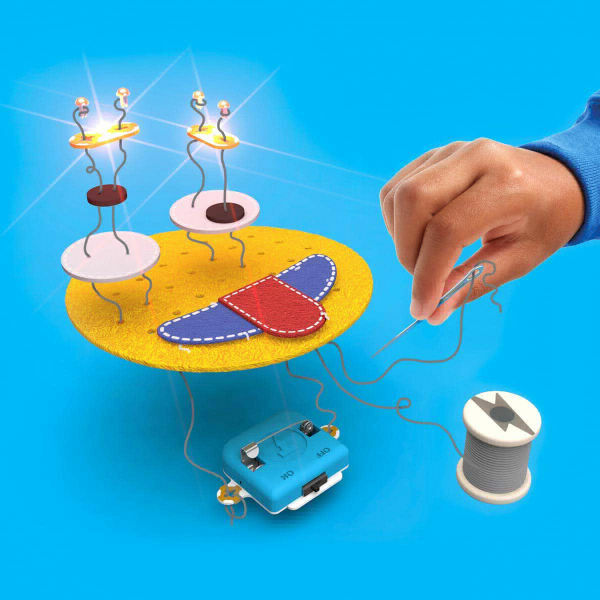 Zobotics workshops cover scratch and python robotics. They work with mainly Secondary schools and some Primary. They are DBS checked and have public liability insurance. 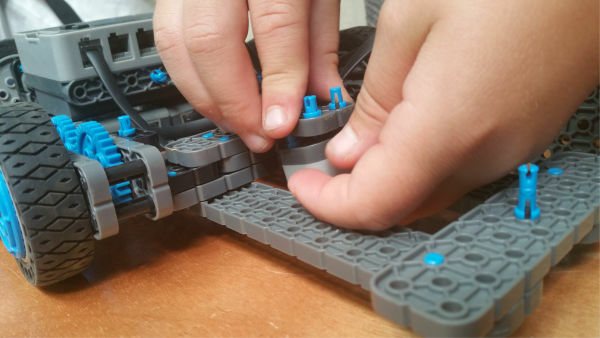 We have selected the best robotics kits for the classroom. These are easy to use, set up and give students a chance to learn by doing. We are currently writing reviews for them which will be completed soon. Please do sign up to our newsletter to stay up to date. This kit has everything you need in order to bring robotics to your classsroom and make it part of your curriculum. It is harder to get started with, as it requires some electronics, but definitely worth the investment. 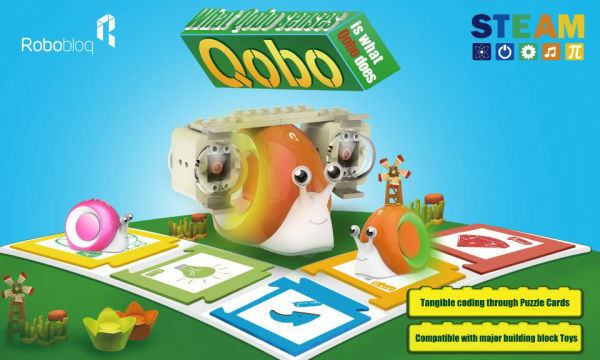 Qobo is a cute snail that is programmed using cards. We love this, because the programming can be done without a screen, getting kids physically involved in their learning. These guys are absolute geniuses! Their kits teach a range of skills that include sewing, electronics and coding. To enquire about any of the products listed, or to ask a question, please get in touch.